Welcome to the home of the Fighting Lobos! Welcome to the La Joya Community High School! 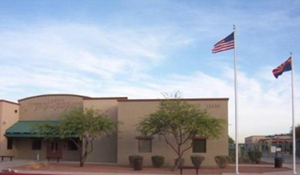 We are located in Avondale, Arizona, and are part of the Tolleson Union High School District. We serve over 2300 students each day with academic, extra-curricular, and athletic programs for all students. We are proud of our strong tradition of success, which attribute to the collaborative work of students, staff, parents, and community. Please take some time to browse through our website. We are happy to share all the wonderful things about our school, and we want our site to be a helpful resource for students, parents, and the community. Enjoy your visit to our site. Welcome to La Joya Community High School, the “jewel” of the Southwest. Our 2,300 students and over 100 faculty and staff members form a student-focused community of learners where emphasis is on learning and achieving. As a newly-arrived interim principal in January 2019, I am impressed with our students and staff; our campus is safe, our students motivated, and our teachers are highly qualified to deliver the best instruction for your student. La Joya is a place that will challenge your student to grow beyond what they thought possible with rigorous academic opportunities along with courses where they will discover their talents and develop their special interests. Our elective program includes theater, band, choir, art, dance, Spanish, French, student leadership, culinary arts, sports medicine, business, photography, creative writing, psychology, and many more. In addition, there are numerous clubs based on interests such as guitar, games, and Be a Leader to name a few. Our academic programs will prepare students to move on to higher education. We have Advanced Placement courses in English Literature, English Language, Spanish, Art, U.S. History, World History, U.S. Government, Psychology, Calculus, Physics, Biology, and Chemistry. We will continue to expand our AP courses to give students opportunities to earn college credits in high school. 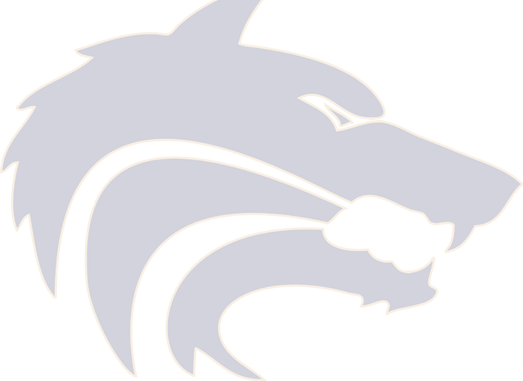 The Lobos are also highly competitive in athletics and compete in volleyball, football, cross country, basketball, wrestling, baseball, softball, track, tennis, golf, and spiritline. There is something for every student at La Joya. This is where they will become the person they will eventually be, equipped with the tools, training, and knowledge to be successful in life and a future leader. This is where they begin the journey to reach their life goals. Say it Loud, Say it Proud! Go Lobos!